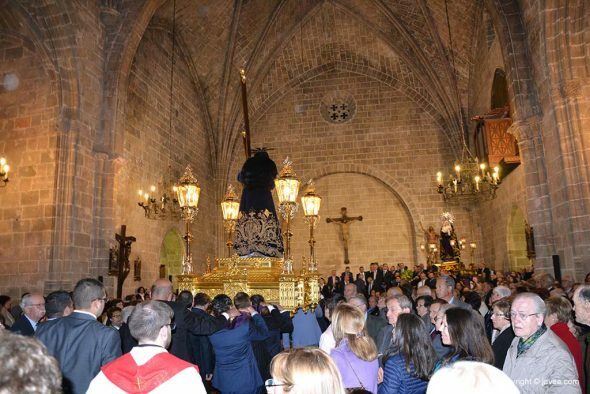 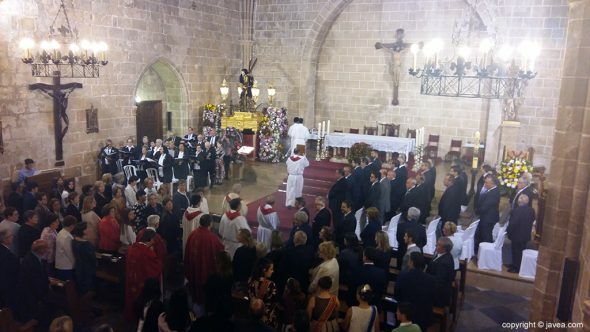 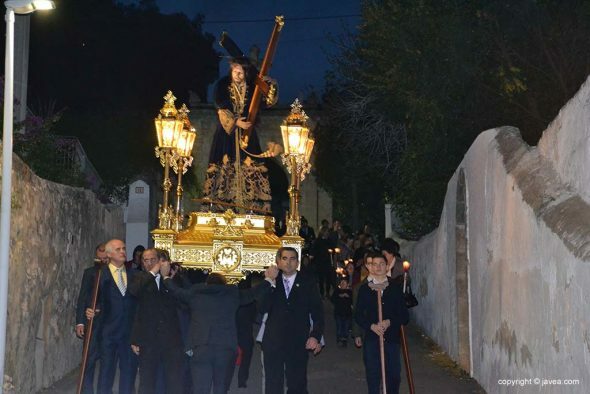 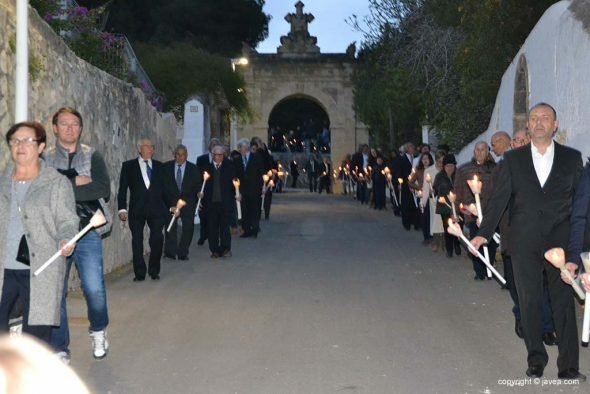 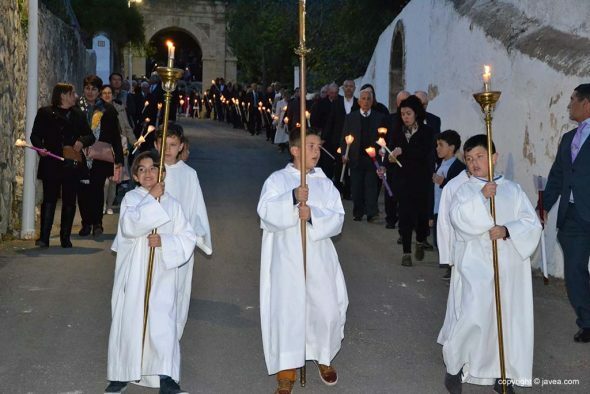 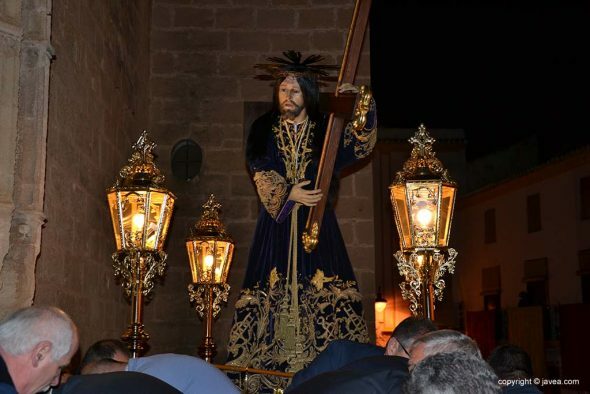 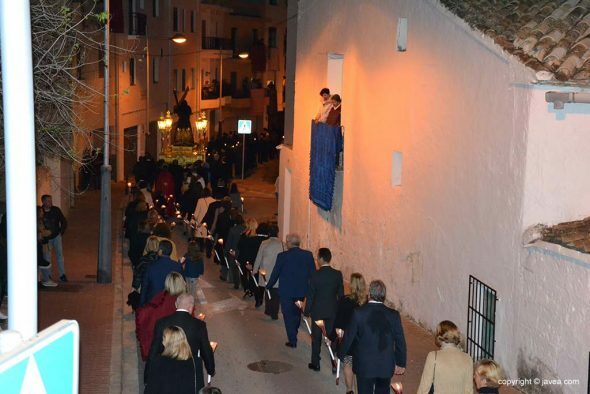 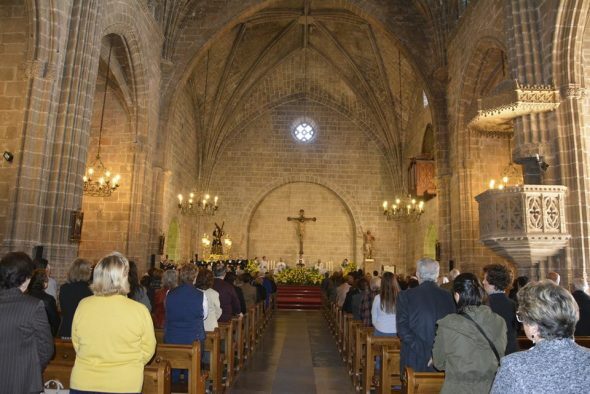 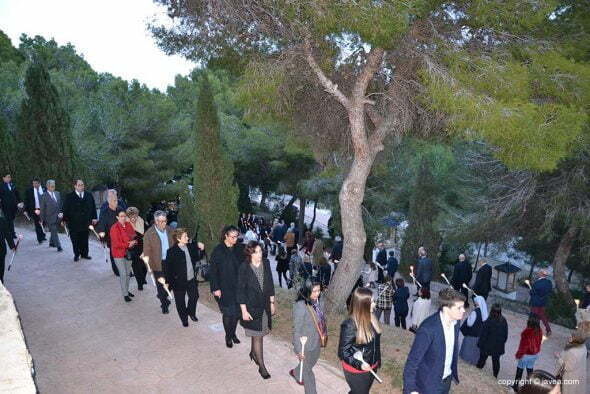 Hundreds of soldiers have participated, in the afternoon of Sunday night, in the procession of the image of Jesus of Nazareth descending from the Ermita del Calvario to the Church of San Bartolomé, where it will remain until the next 3 in May. 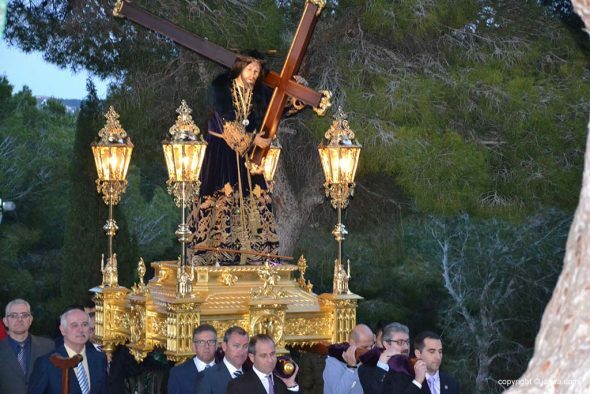 As is tradition, this religious act coincides with the third Sunday of Lent. 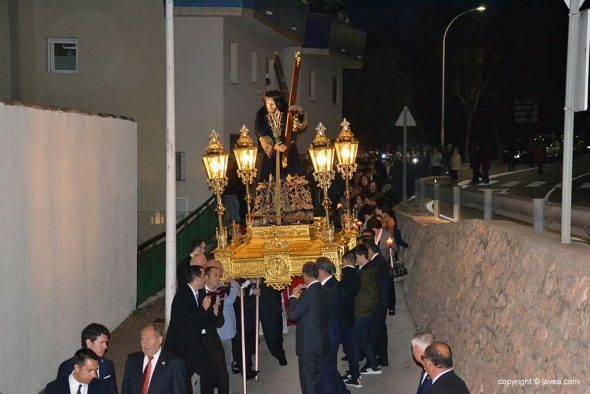 Upon the arrival of the Virgin and the perpetual mayor to the Church, it has presented an absolute full of neighbors and parishioners. 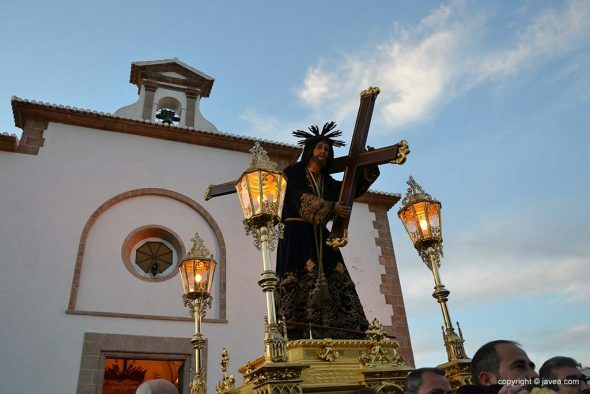 Tomorrow, the Mass will be celebrated for the transfer of the Nazarene to the Parish and from the end of April the parties in honor of Jesus Nazareno. 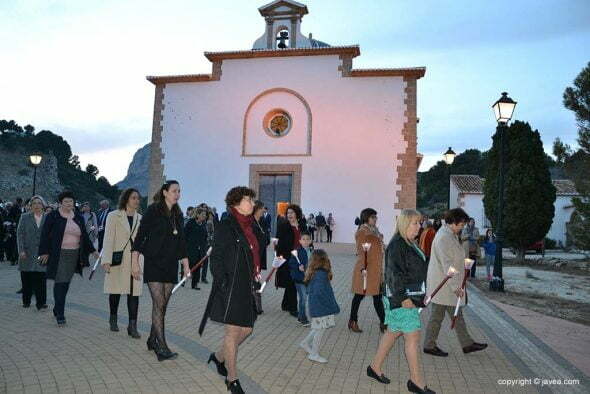 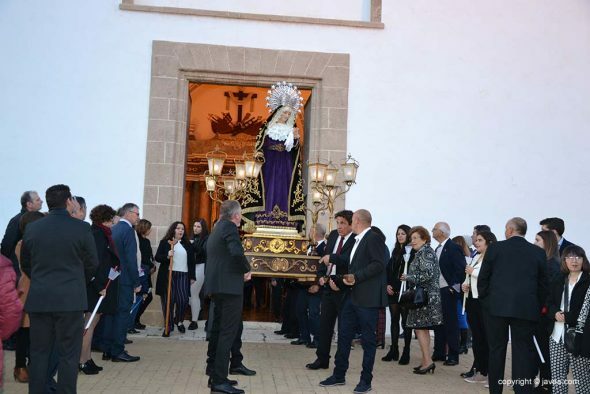 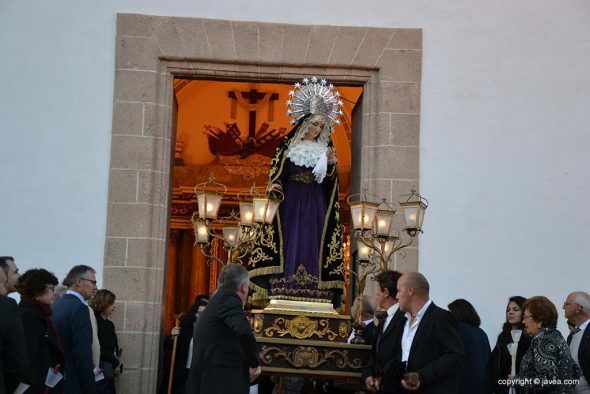 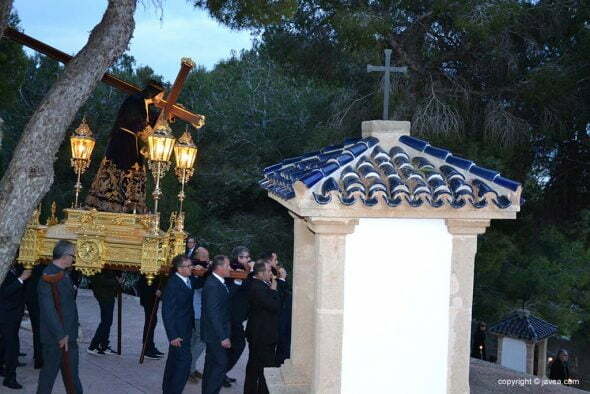 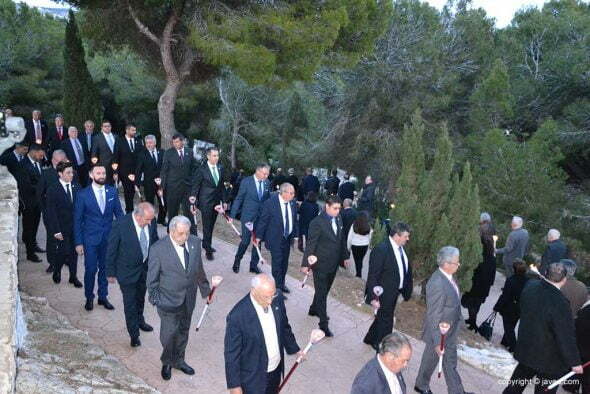 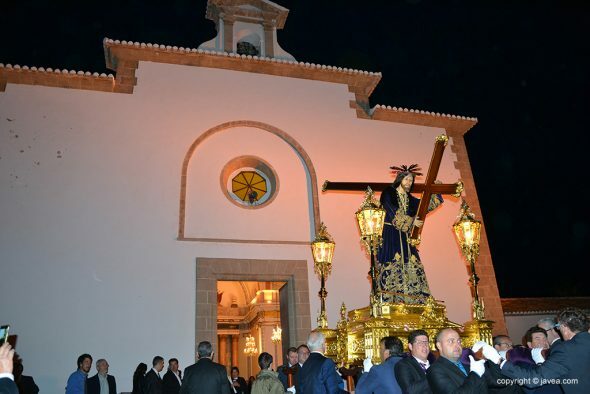 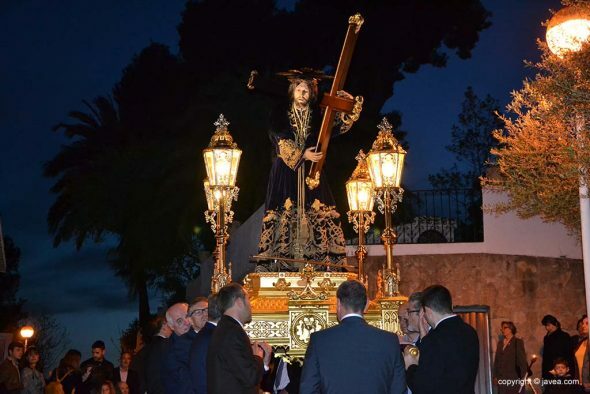 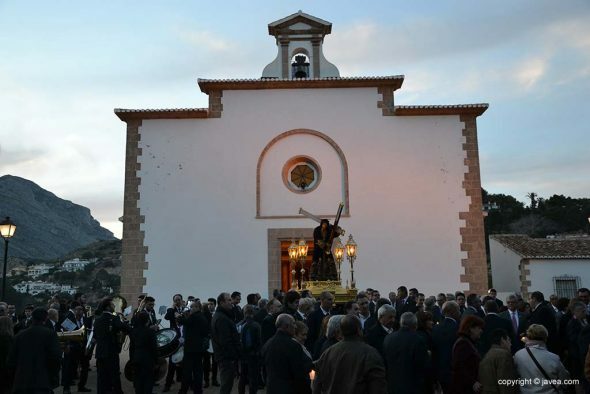 Religious festivities in which highlight the elaboration of the May crosses by the mayorales and volunteers and the procession of ascent, the May 3, where the image returns to the Hermitage. 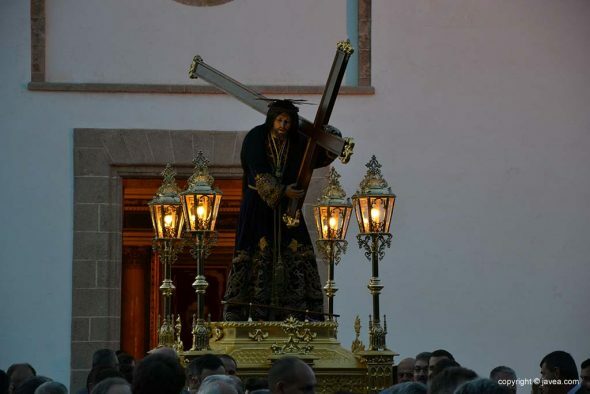 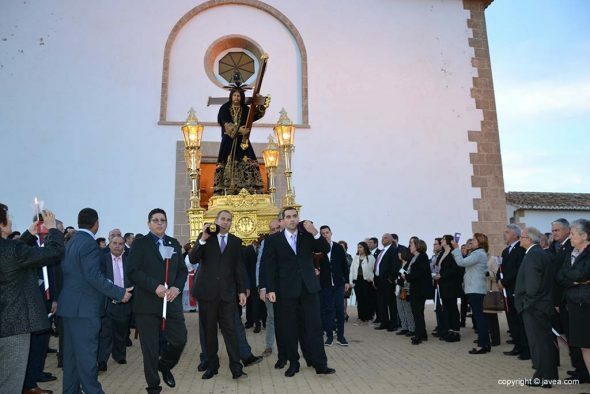 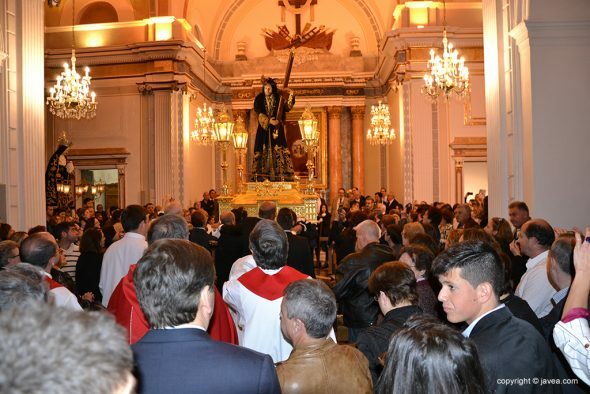 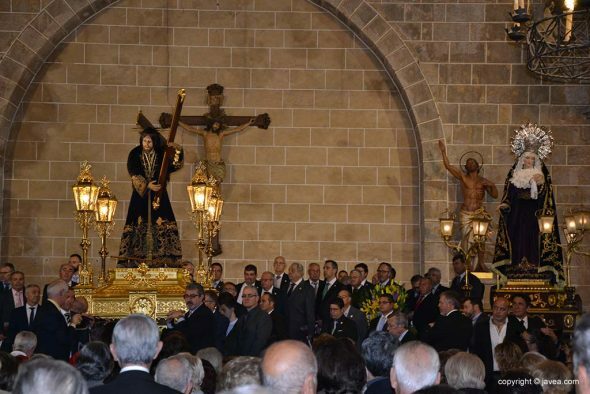 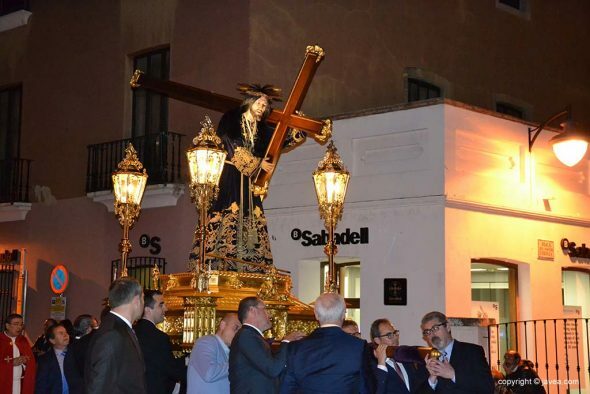 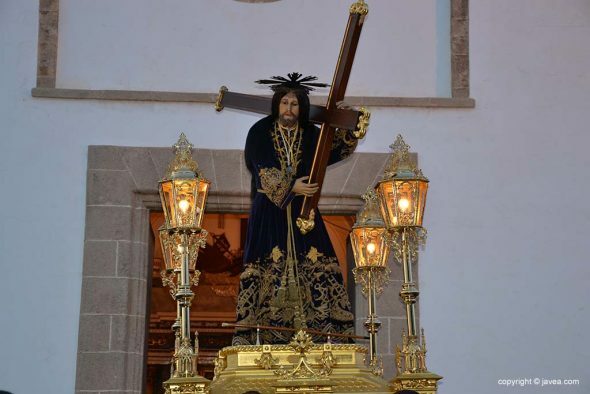 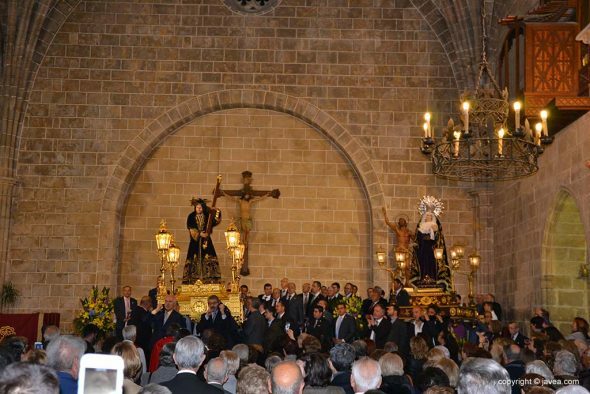 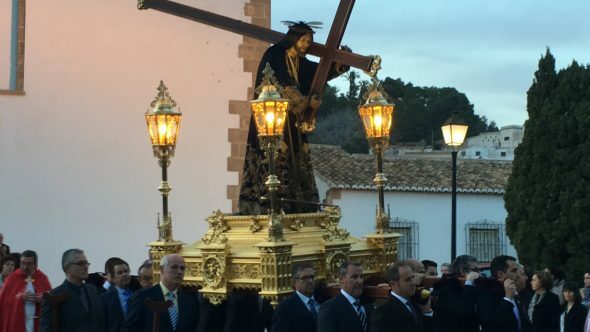 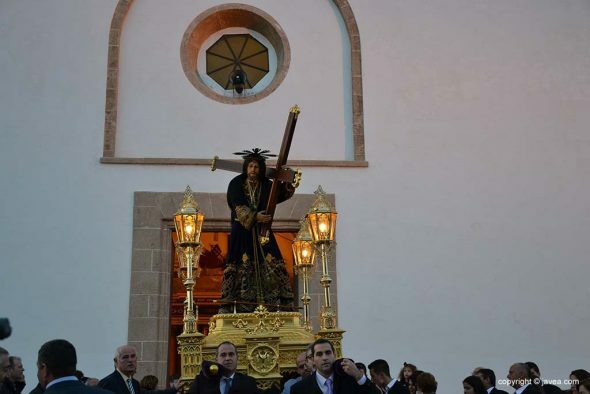 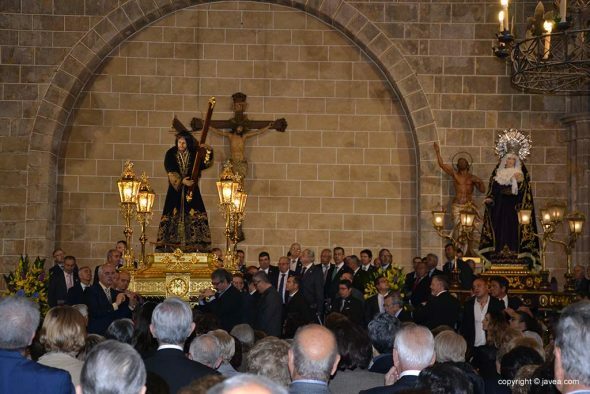 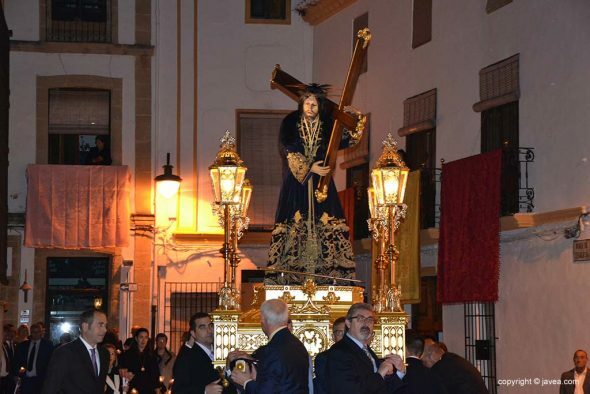 Comments on "Xàbia lives with devotion the Descent of Jesus Nazareno"